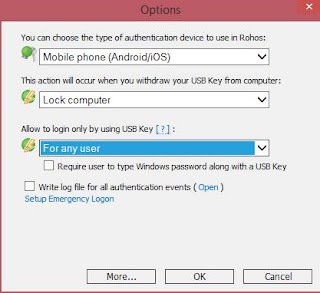 How To Unlock PC by using iPhone & Android ? Unlock PC via android and iPhone . There are various online post about Windows which are quite helpful. With the given tricks present in those posts, you can have a best user experience. 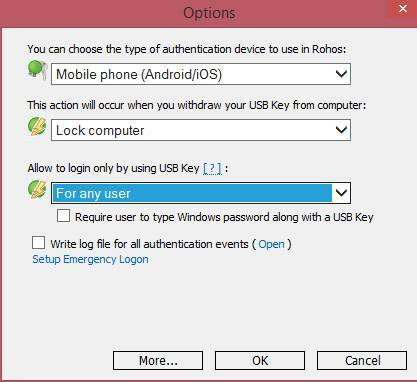 In this article you are going to see on how to unlock the Windows system from iPhone or Android Phone. 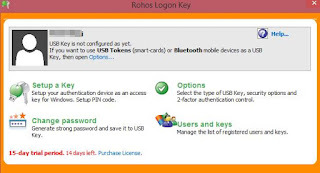 Basically, with this procedure, you would need to use the smartphone for unlocking the PC. This is possible if you login using the Windows screen. For that you would need to connect the smartphone with the personal computer so that you can find out the PC for unlocking it. Open the software in your windows and you will see the below screen. After selecting the given options, click on the OK Tab . Download mobile app from above as per your platform. Scan this QR Code from that app displaying on the screen. Mobile will start detecting your PC. That’s it. You are done with the process. Your PC is now authenticated via your smart device. Now every time after unlocking the window screen, you will need your smart phone to unlock this second authentication. 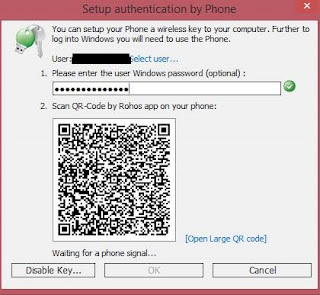 By following the above given steps, you can unlock pc by using your iphone or Android phone. Basically, this is one of the coolest and the most secure means for securing the PC. If someone gets the password, he or she will not be able to open it until they are aware of the security key which is present in your smartphone which will always be with you.